One of the best games from acclaimed Tycoon series, with well designed gameplay mechanics, appealing graphics, and really high re-playability value. There's no limit to what you can create so design and build the most thrilling roller coaster the world has ever seen - and buckle up for the ride of your life! 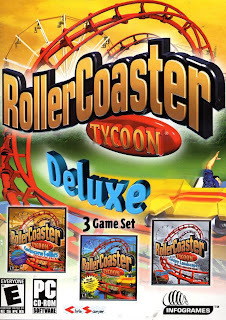 The premise of the game is to complete a series of preset scenarios by successfully building and maintaining theme parks. The key to any park is building a large amount and diverse range of rides for the visitors. 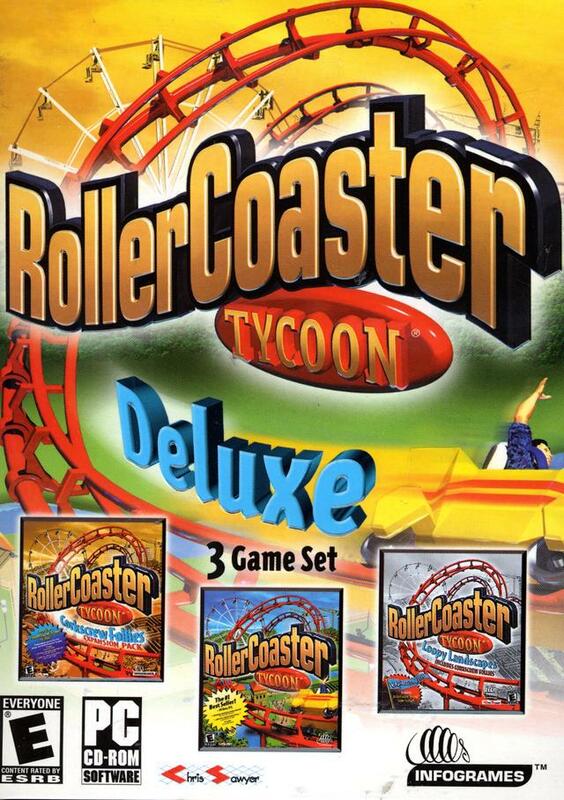 Players can choose from dozens of roller coaster types and can also build log flumes, carousels, bumper cars, haunted houses, go karts, ferris wheels and swinging ships, among other rides. The player also has the option of building their own roller coaster designs as well as other rides by laying out individual track pieces, choosing the direction, height, and steepness, and adding such elements as zero g rolls, corkscrews, vertical loops, and even on-ride photos, using a tile-based construction system. The intensity and type of rides must be balanced, as visitors' preferences vary significantly from person to person; some prefer exciting rides and have high nausea tolerance levels, while others are just the opposite.